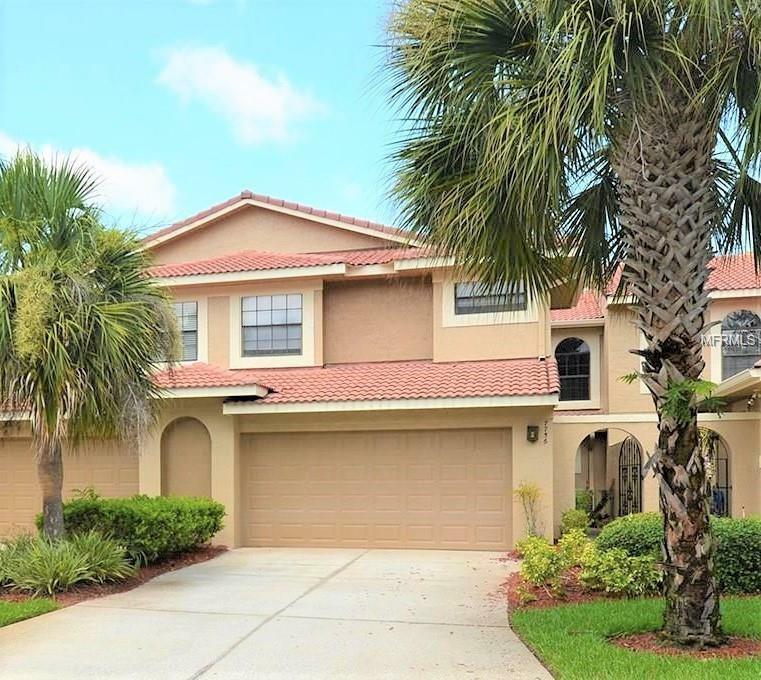 One of the largest homes on the gated community of Sandpointe! 2084 sq ft! Professionally enclosed patio adds a huge amount of additional living space. Downstairs in this two story home the kitchen has a nook area that can be used for casual dining as well as a breakfast bar. 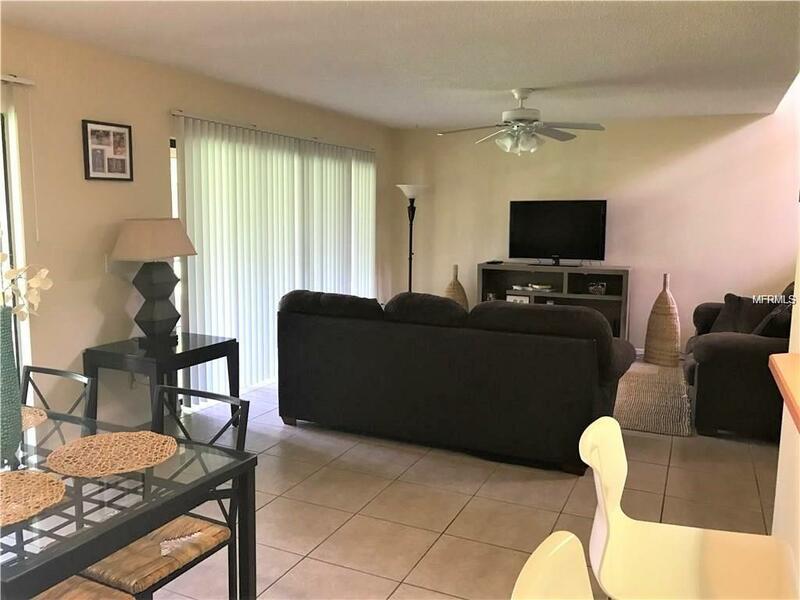 The open plan living room and dining room provides plenty of space for entertaining and large sliders which span the length of the home open up to an enclosed patio which overlooks the pretty landscaped communal area beyond. Upstairs are three bedrooms and two full bathrooms. The Master Suite has a separate flex area between the bedroom and bathroom, ideal for a crib, office, workout or hobby area. Residents have a community pool, gym and tennis courts. 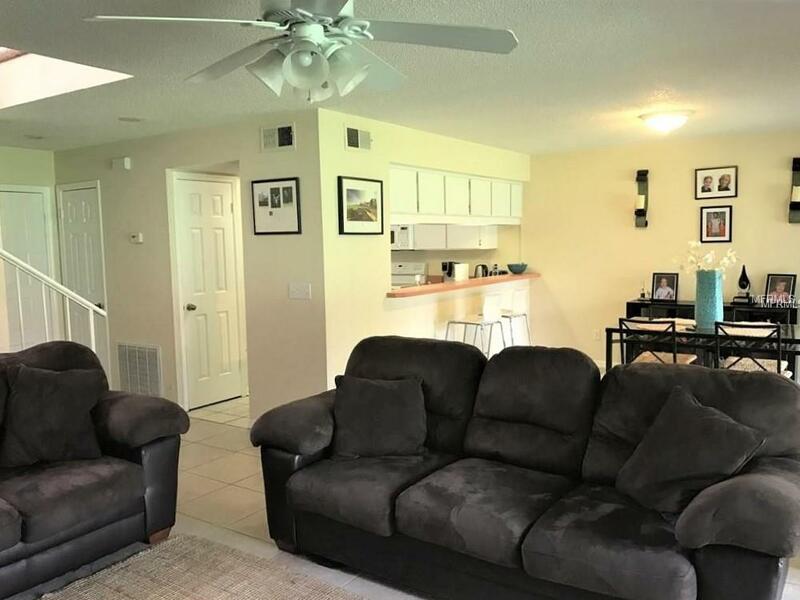 Sandpointe is a community in the heart of Dr. Phillips and is located on the famous 'Restaurant Row', home to some of the finest dining establishments in Orlando. Trader Joe's is conveniently located at the main gate to the community and the YMCA is within a mile. 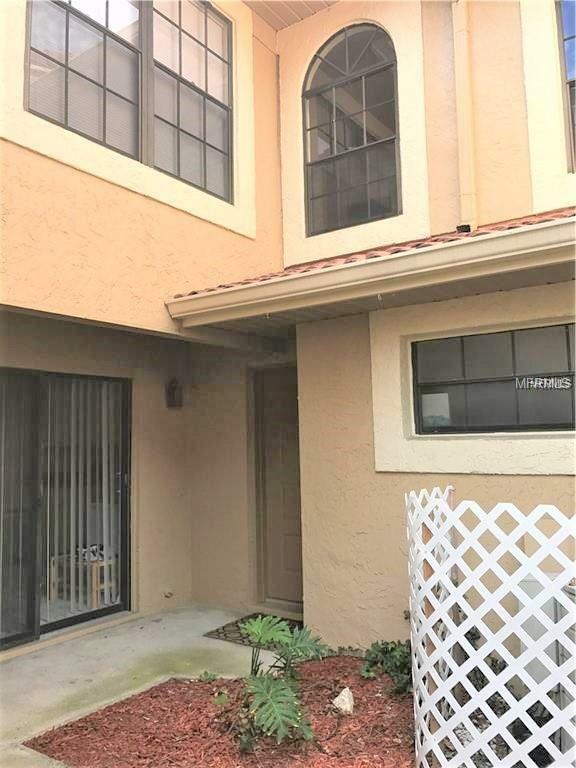 Zoned for A rated schools and within easy reach of I-4, shopping, theme parks and championship golf courses, this location is hard to beat.